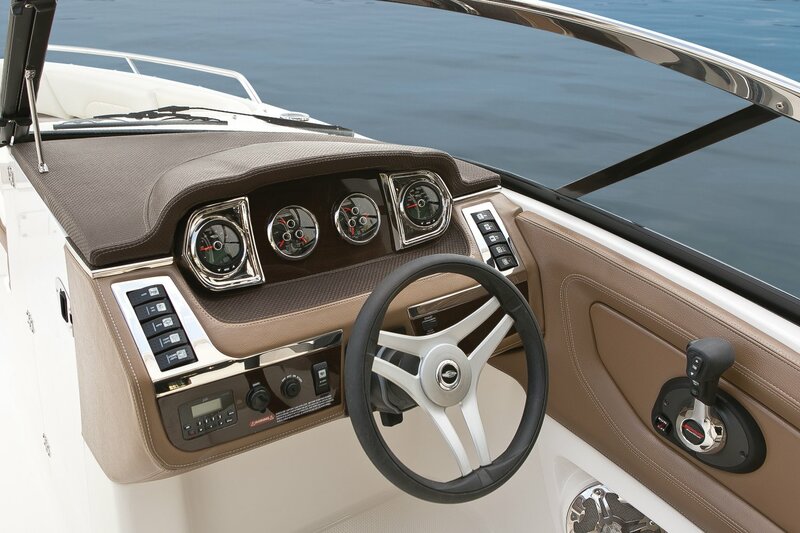 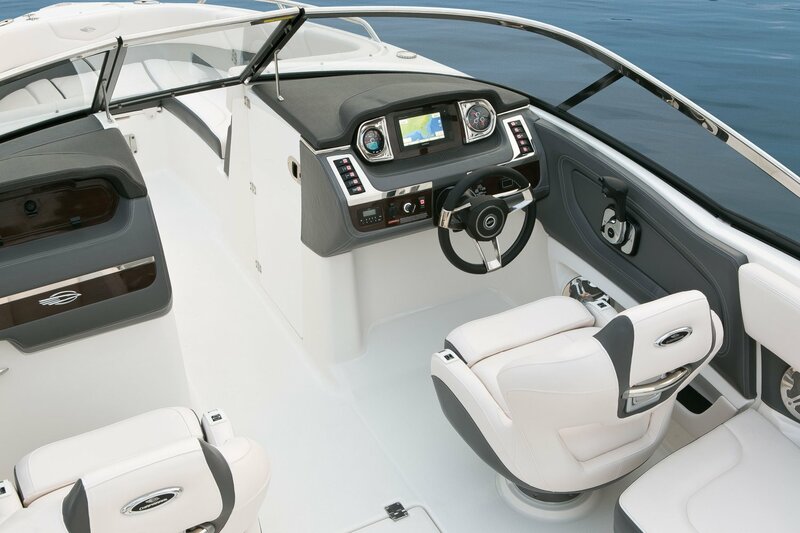 Our brand new 257 SSX is one of the most sensational and innovative boats in our fleet. 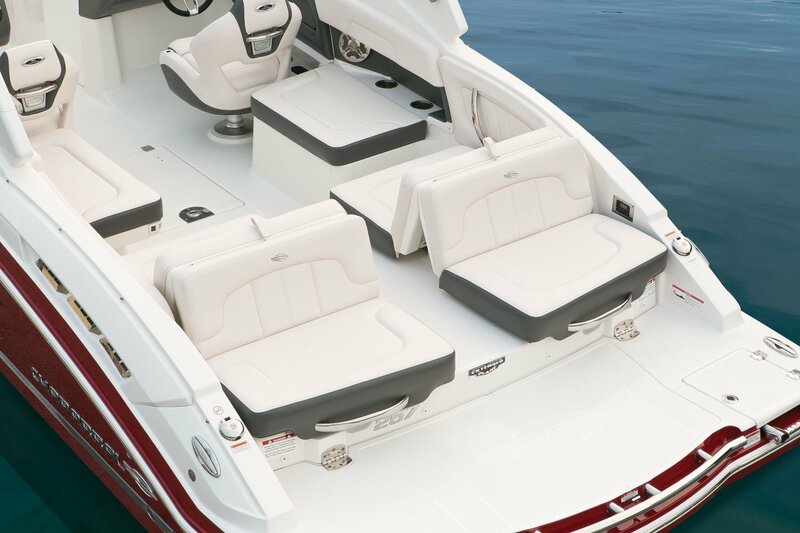 Her bow-rider design allows multiple configurations for maximum comfort whilst cruising in style. 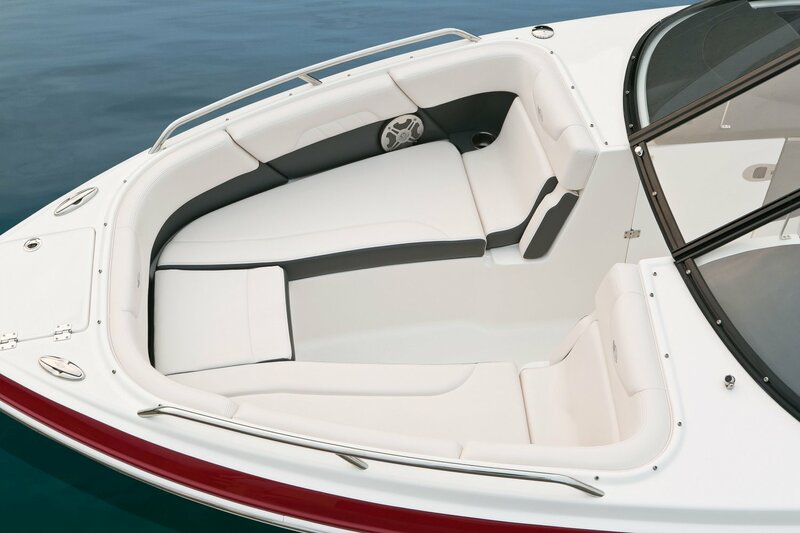 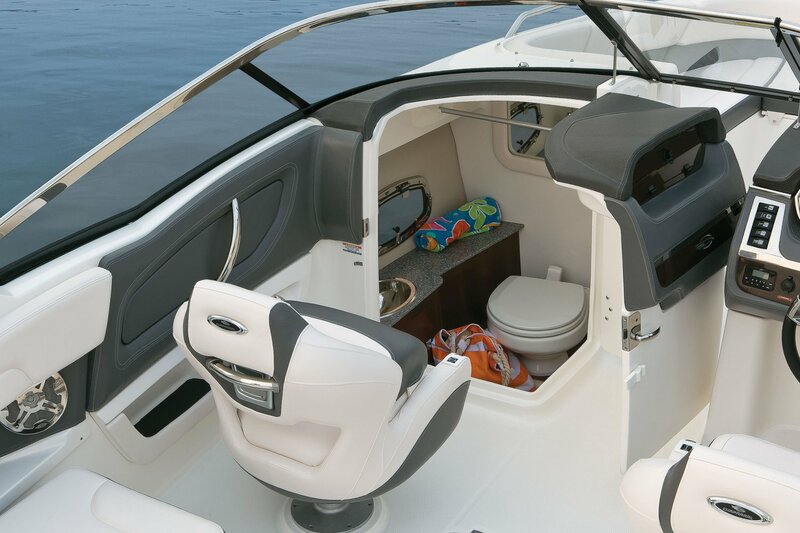 a classy sportboat that not only feels great to be in, but handles extremely well. 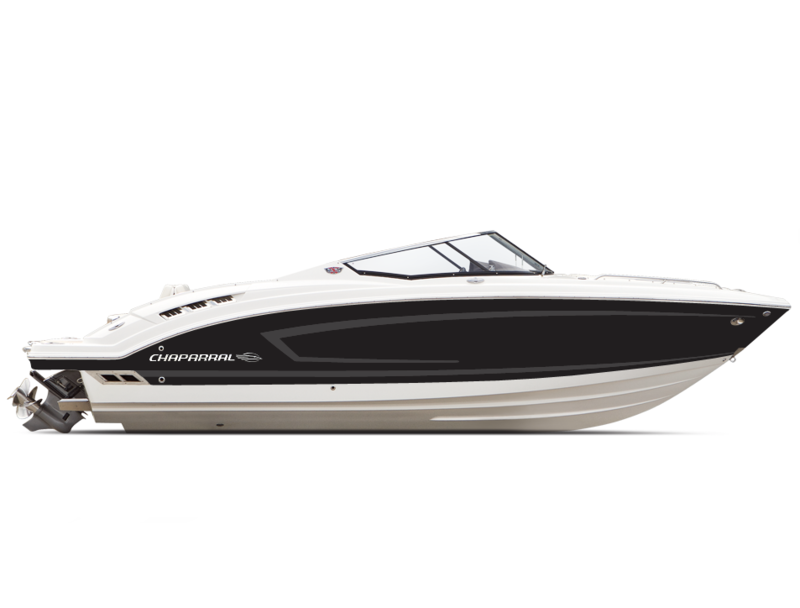 She has an original layout and some of the most eye-catching external styling in her class.